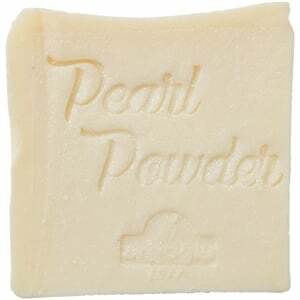 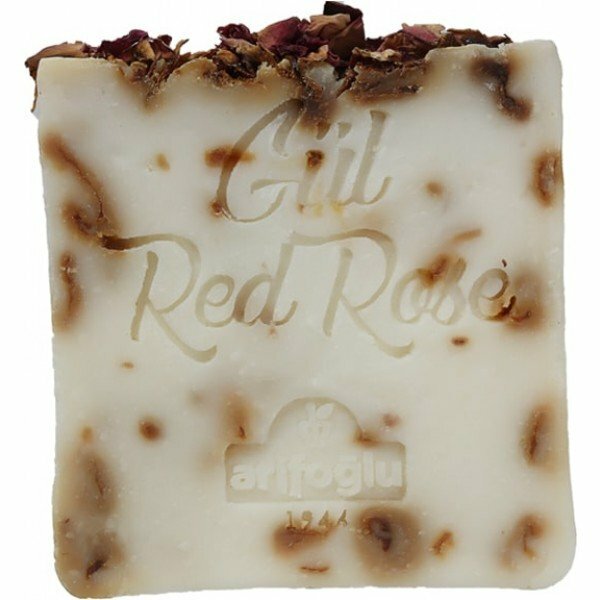 Introduce the natural rose soap to its invigorating and rejuvenating power. 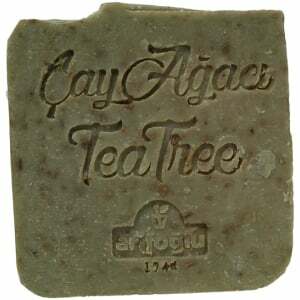 Helps your skin gain tension and vitality in a natural and healthy way. 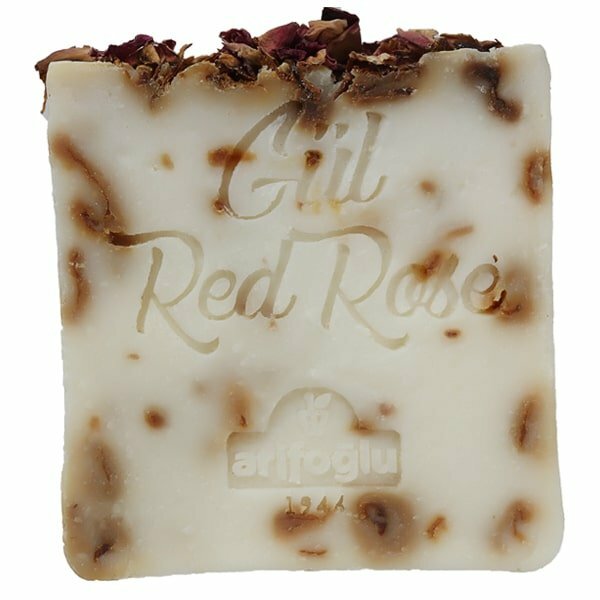 Rose moisturizing extracts provide strong hydration with the vegetable oils in the composition of the product. 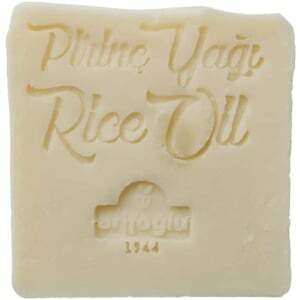 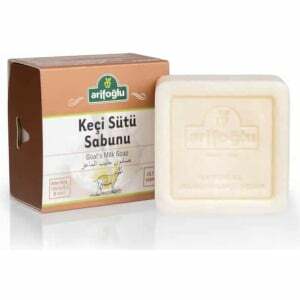 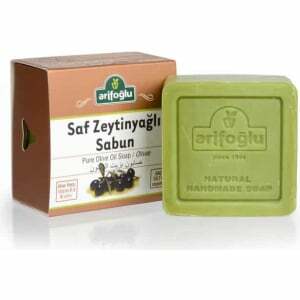 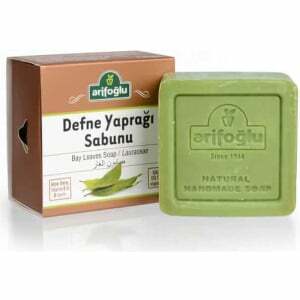 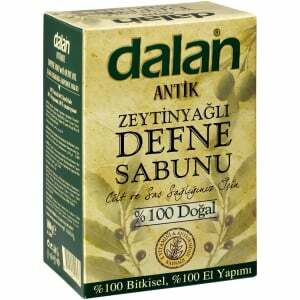 Helps remove birthmarks and other stains on your skin from a natural process. 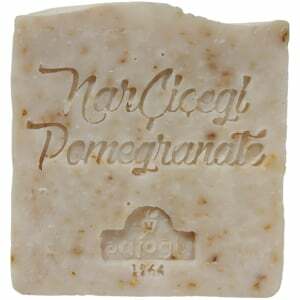 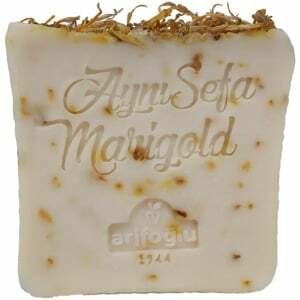 It offers a special enjoyment with its fragrance that you will feel the real rose grains.